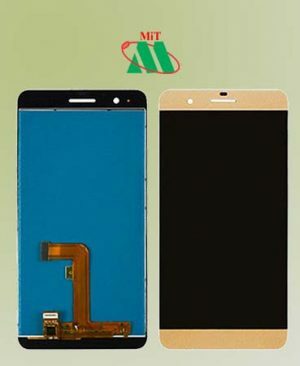 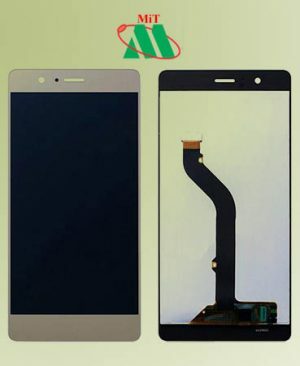 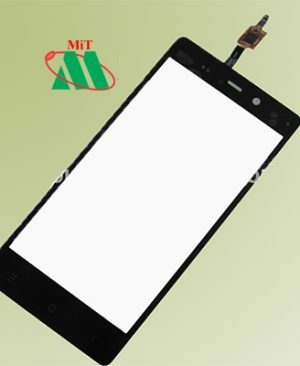 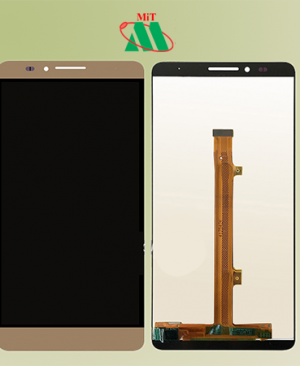 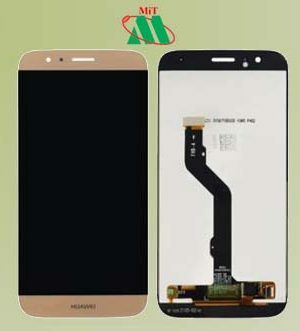 Original Complete LCD Assembly for Huawei Honor 5X. 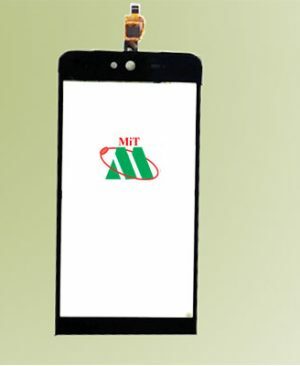 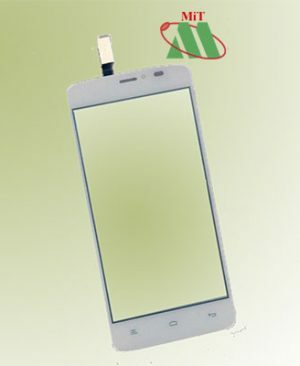 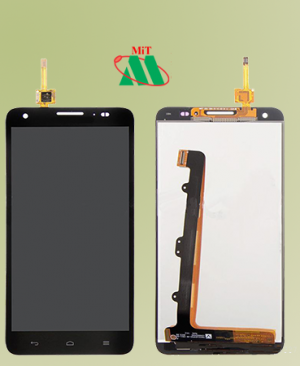 The product is used to repair replace your wrong, damaged, cracked, not recognized LCD, touch screen. 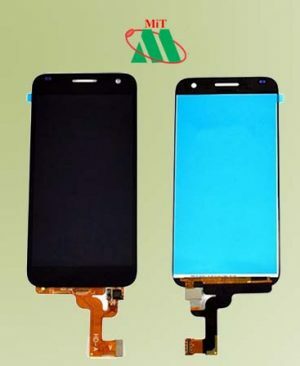 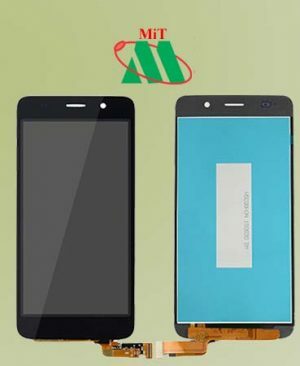 Original Complete LCD Assembly for Huawei Honor G8. 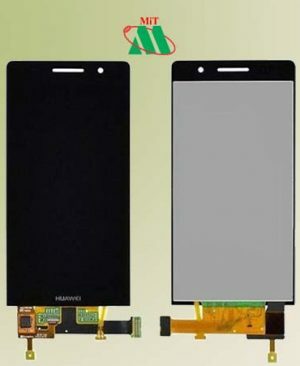 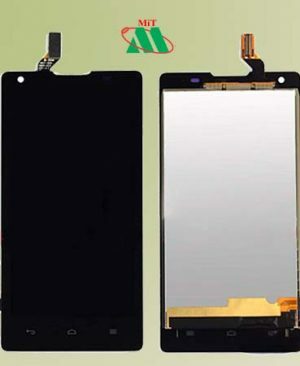 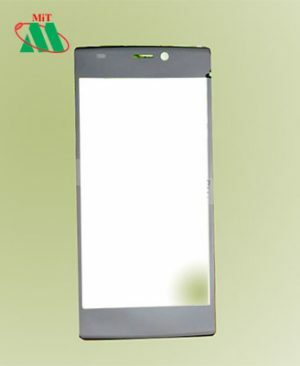 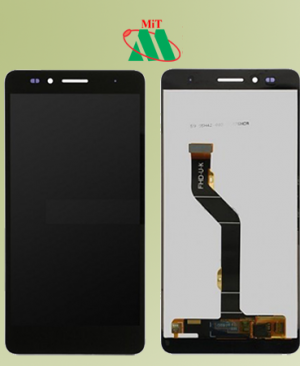 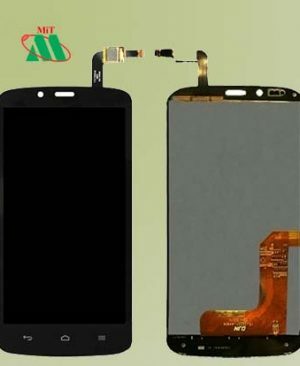 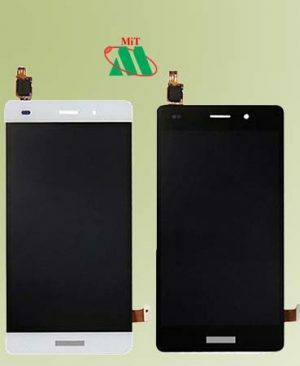 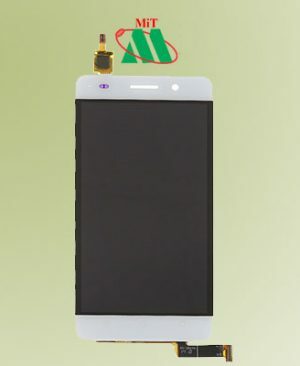 Original Complete LCD Assembly for Huawei Ascend G7. 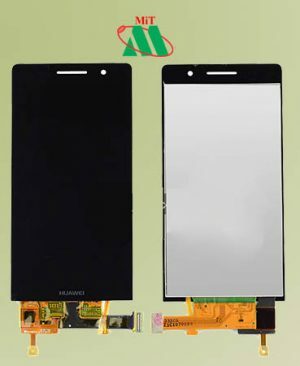 Original Complete LCD Assembly for Huawei P9 Lite.